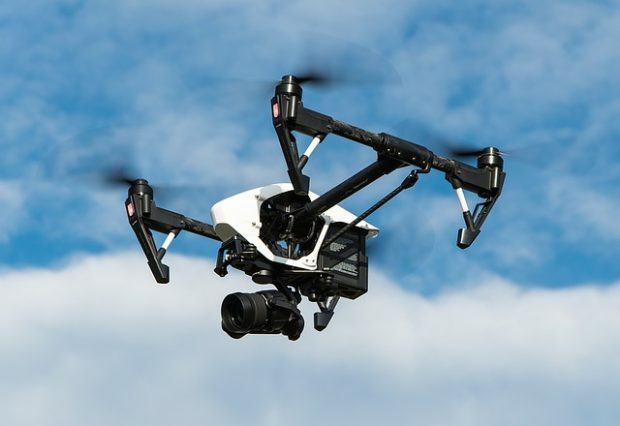 Despite having a reputation as a place where it’s nearly impossible to find a place to fly a drone, researchers have found that the ZIP code with the highest number of hobbyist drone registrations (672 to be exact) in the nation is 89117, located in West Las Vegas. Never would have bet on that one. Sorry. The second highest concentration of registered users was a Houston suburb. According to the FAA as of last month, there are 836,796 hobbyist drone users and 106,739 non-hobbyist users registered across the country. You can read more details here.